This month’s Patch Tuesday security bulletins called attention to vulnerabilities in the Windows kernel’s font-processing engine, which had been exploited previously in Duqu and other targeted attacks. Font-parsing vulnerabilities weren’t part of the security consciousness much until the discovery of Duqu at the end of 2011. The spy malware hooked into the Windows kernel through bugs in the TrueType font file parsing engine, and not only breathed new life into the concept of cyber espionage, but helped rejuvenate an interest in kernel-level vulnerabilities and exploits. Already this year, there have been successful sandbox bypasses leading to kernel compromises demonstrated at Pwn2Own and Black Hat EU. And every single Patch Tuesday release from Microsoft going back to last October has included patches for kernel bugs, including some being actively exploited in the wild. 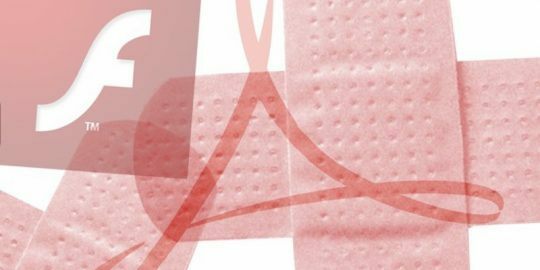 The July Patch Tuesday updates released this week were particularly noteworthy with three separate bulletins addressing vulnerabilities in seven different Microsoft products affected by the same TrueType font flaw. This dynamic seems to bust the myth that attackers are solely interested in Web-based vulnerabilities and attacks against Java or Adobe bugs. Kernel attacks may be difficult, but they deliver hackers what they covet most: root access to computers, complete system compromises, and the ability to remotely inject code on a whim. And let’s not forget that kernel-based attacks are starting to go mainstream, given the fact that the Duqu exploit has been folded into the Blackhole and Cool exploit kits, even though most of these vulnerabilities, the Duqu vulnernability included, have been patched. 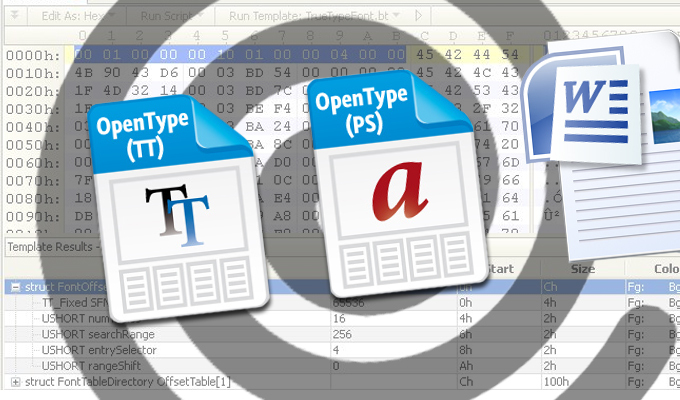 White hats—and criminals—have been paying particularly close attention to the TrueType font file exploits. Attacks like these are executed via an embedded malicious font file dropped into an Office document, such as a Word file. 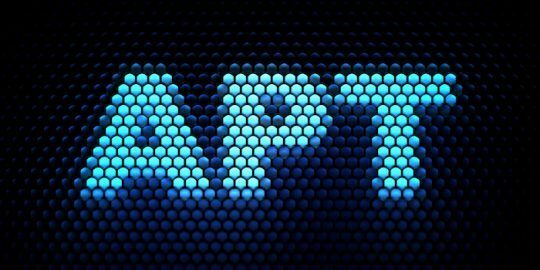 Once the user opens the malicious file—delivered either via a spear phishing email or over the Web—the exploit targets a vulnerability in kernel -mode drivers that improperly handle malicious TrueType font files. Three July Patch Tuesday bulletins—MS13-052, M13-053 and MS13-054—illustrate this point. Vulnerabilities in Microsoft Office, Lync, Visual Studio, .NET, Silverlight, and Windows components such as GDI+ were patched in relation to the TrueType flaw. The fact that Microsoft has been patching kernel bugs with greater frequency could indicate a spike in hacker interest, TrueType- and OpenType-based are particularly attractive because they don’t require user permission to interact with the core of the OS. “Regarding TrueType Font (TTF) based attacks, it is important to note that not all TTF processing takes place in kernel-space. Depending on what vector is used to provide a crafted TTF, an attacker may get SYSTEM access or may just get access in the context of the affected process,” said Craig Young, security researcher at Tripwire. An exploit against the GDI+ vulnerability patched this week in MS13-054, Young said, would provide such kernel-space compromise of the system. Others, however, expose only the user-mode font processing and would not lead to complete system compromise. It’s certainly true for white hats; Rahul Kashyap, chief security architect at virtualization security company Bromium told Threatpost in March that he and fellow research Rafal Wojtczuk followed Duqu’s lead in exploiting TrueType vulnerabilities to access and own the kernel. 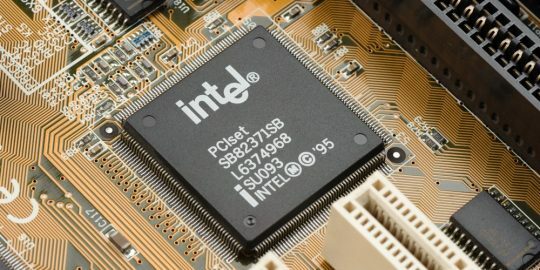 They demonstrated at Black Hat EU how to use a commercial Windows-based sandbox called Sandboxie, which interfaces with the kernel in order for arbitrary code to run properly, to pull off a system compromise. With fonts, for example, Kashyap said a kernel call has to be made from the sandbox to the kernel; the sandbox has to allow the call to pass in order for, in this case, the font to render properly. The trick is in the fact that the sandbox doesn’t intercept font parsing calls to the kernel for performance reasons and the fonts would not be processed properly, he said.